The Catawba Valley Medical Center's Special Care Nursery is an advanced facility that provides specialized care to mother and baby. 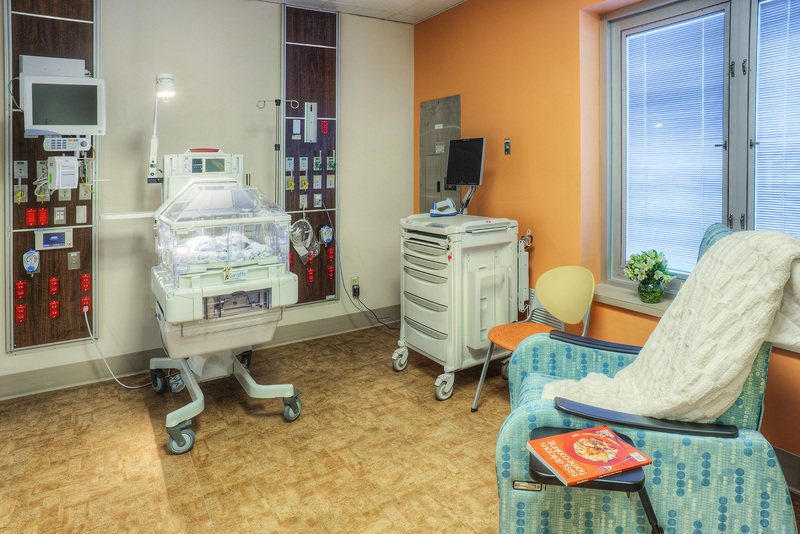 Board-certified neonatologists direct the medical care of all infants during their stay in the Level III Nursery. Advanced-practice nurses specializing in the care of sick or premature newborns staff the Level III Nursery 24 hours a day. Learn more.